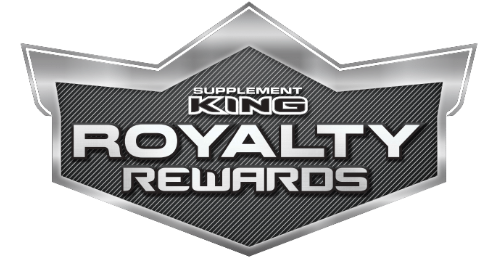 When you join our Royalty Rewards Program, you get up to 10% back in Royalty Bucks with every purchase and exclusive monthly discounts. In addition, all trial size products are always only 5 Royalty Bucks – that’s up to 75% off! Special discounted monthly offers exclusive to Royalty Rewards Members. Redeem any or all of your Bucks on what you want, when you want. Keep up to date with your Bucks balance and learn about exciting new offers online. Not a member? Sign up for FREE online or in store.